Hey there! Thanks for checking out my website! 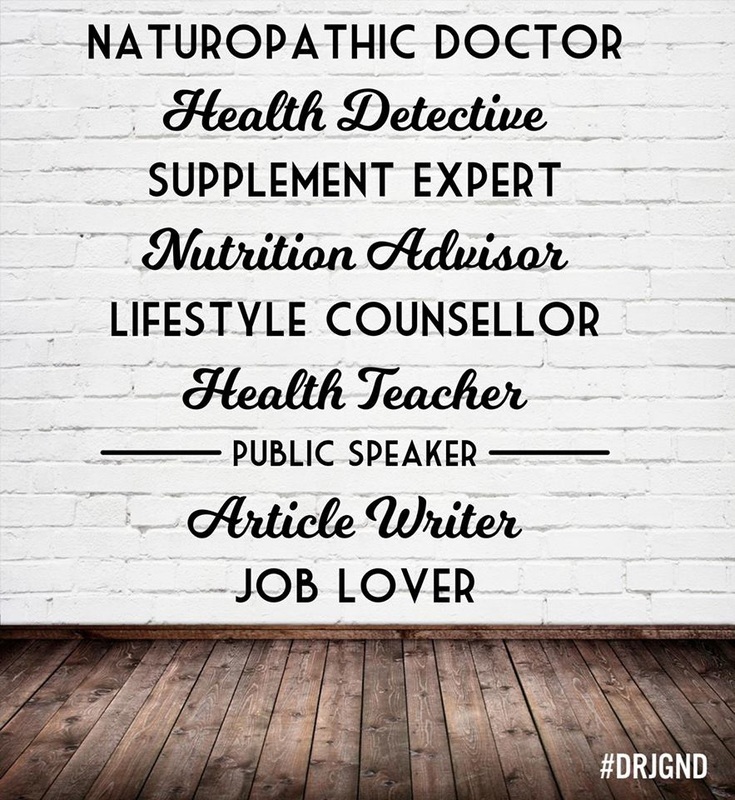 If you're looking for a naturopathic doctor in Hamilton, Ontario, an educated health detective, health educator, health ambassador and health guide, you've come to the right place! When a patient comes in I make it my mission to determine the actual cause of their issue rather than just giving them temporary solutions. I love teaching patients about how their body works so they can understand why they are experiencing the symptoms they have and guide them to better health. I also provide expert supplement and nutrition advice. ​If you're looking for my health articles, click here. I am accepting new patients at Advantage Chiropractic in Hamilton, Ontario. Please spend some time exploring my site and feel free to contact me if you have any questions or comments. Click here to book in with me: "Book an Appointment". For more information on free 15-30 minute consults please click here. Did you know that chiropractic care can help to ease the debilitating symptoms of an inner ear infection? Hamilton Naturopathic Doctor Justin Gallant "Many Hats" Health detective, supplement expert, nutrition advisor. 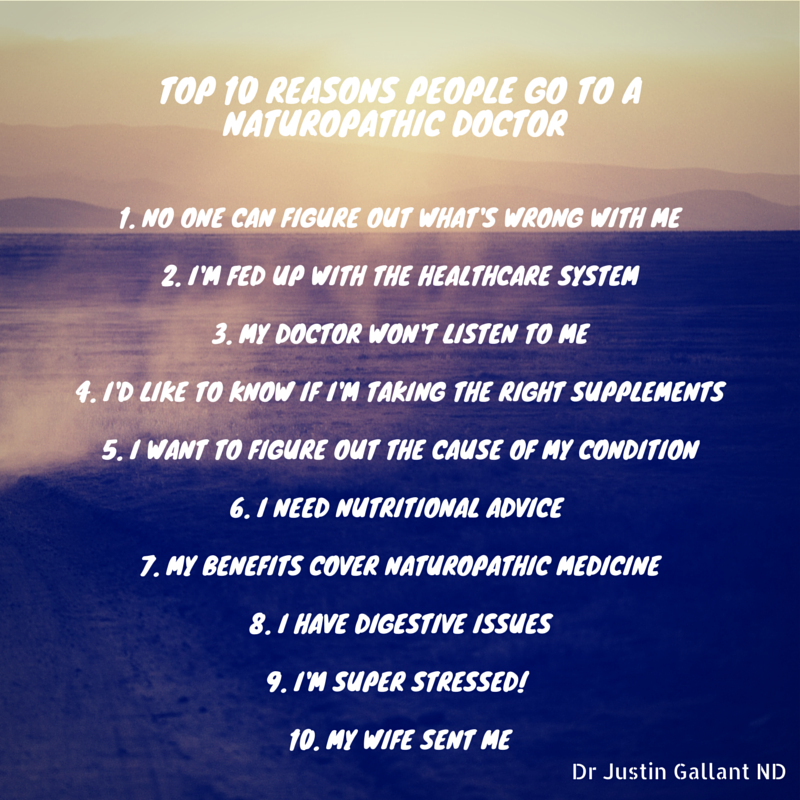 Hamilton Naturopath Justin Gallant Top Ten reasons why people visit ND's.